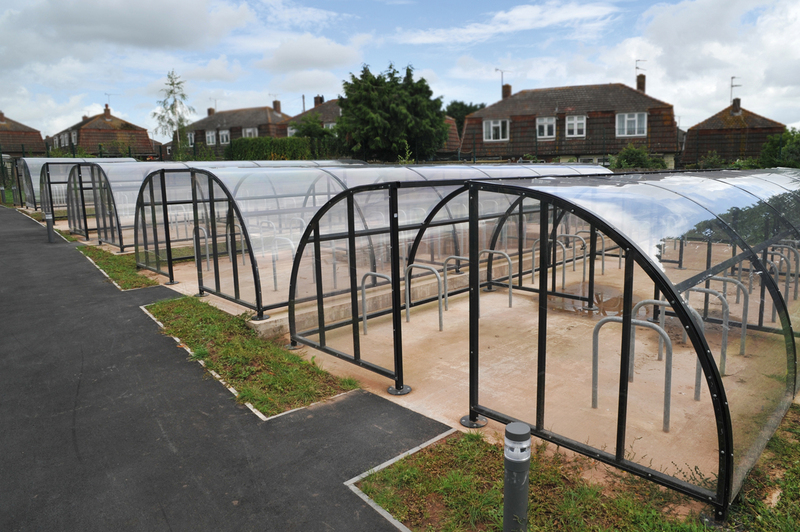 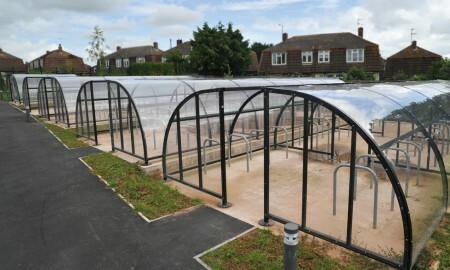 Principal Contractor: Willmott Dixon Construction Ltd.
As part of the Building Schools For The Future Programme, Broxap were asked to supply a wide range of shelters and external furniture to the Hereford Academy. 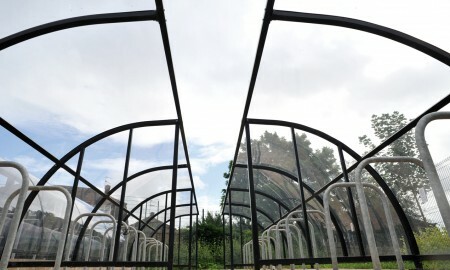 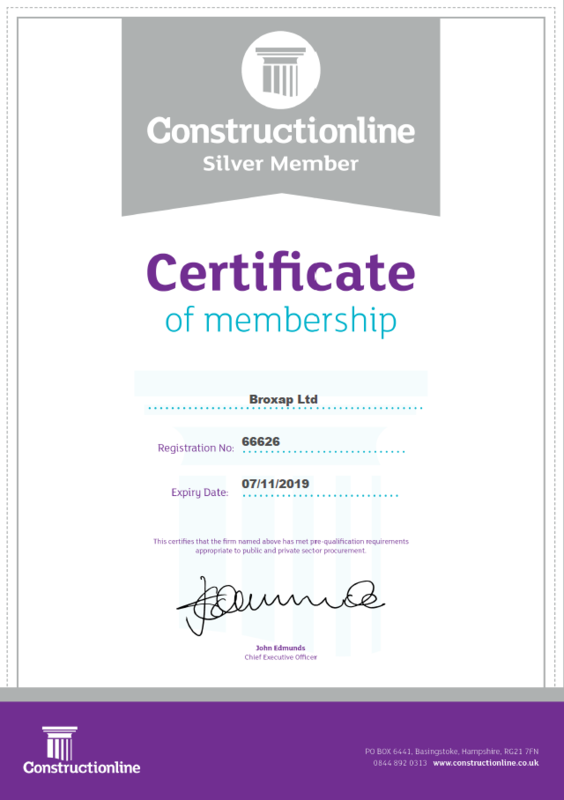 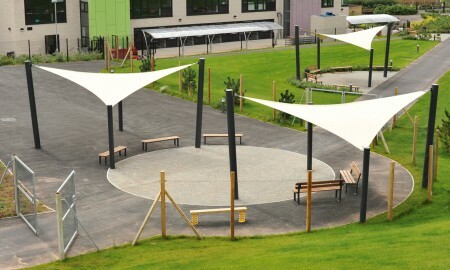 Willmott Dixon Construction were the principal contractors on site. 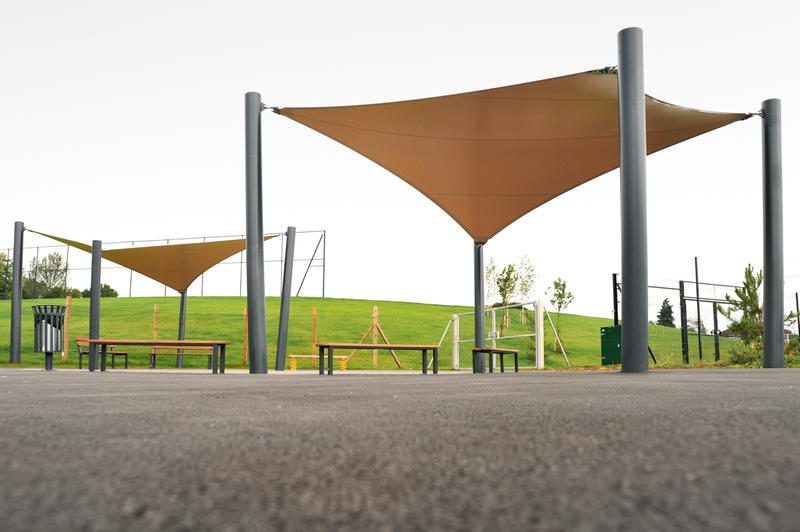 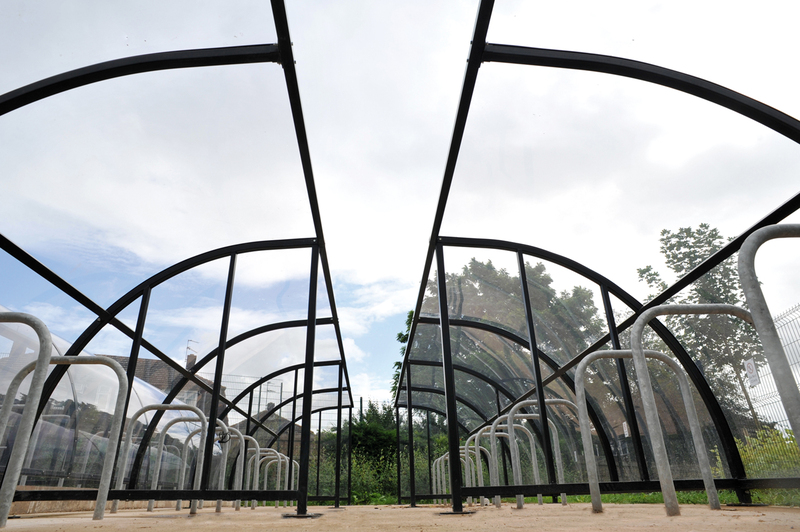 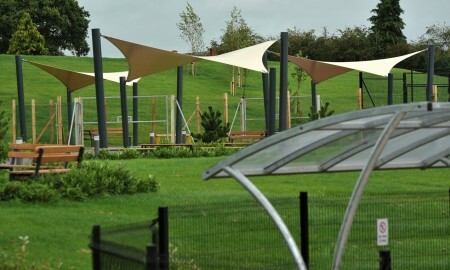 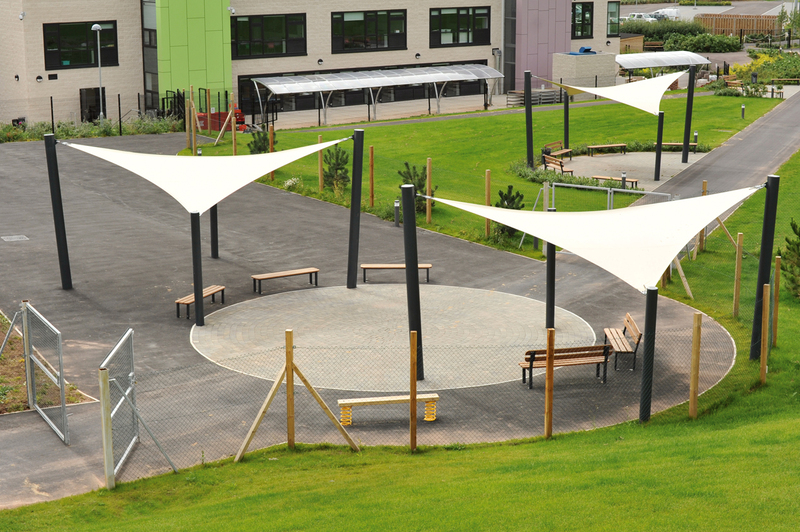 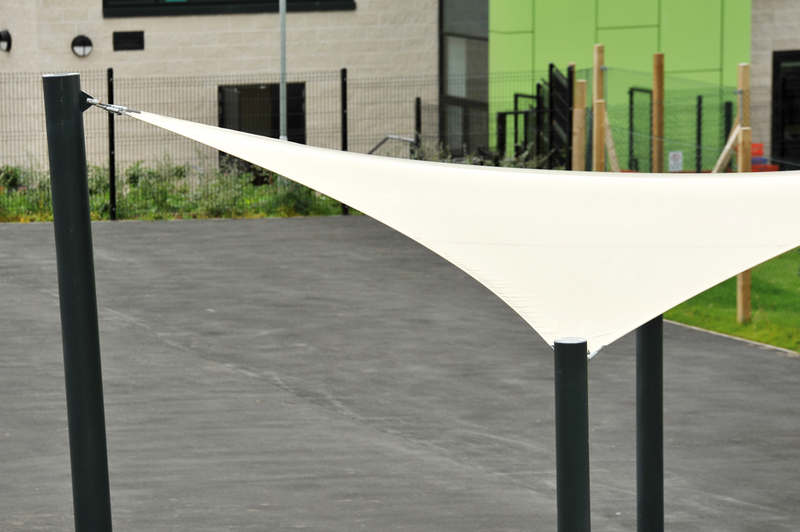 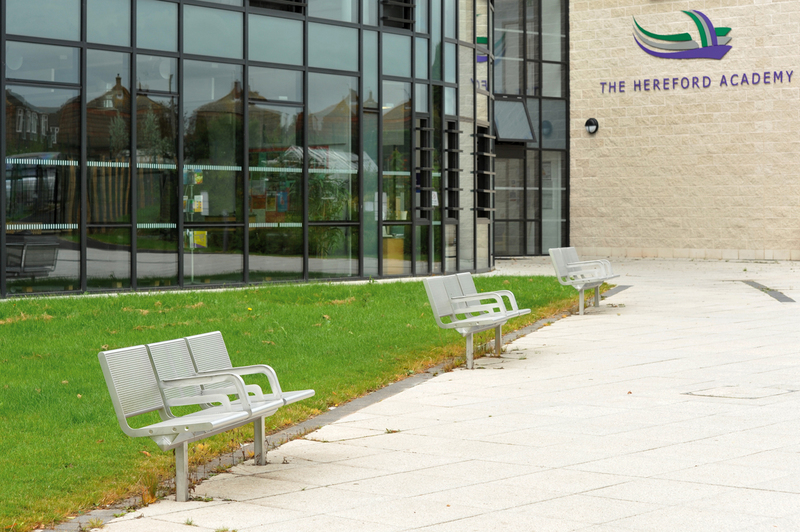 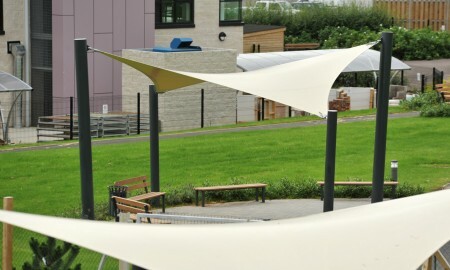 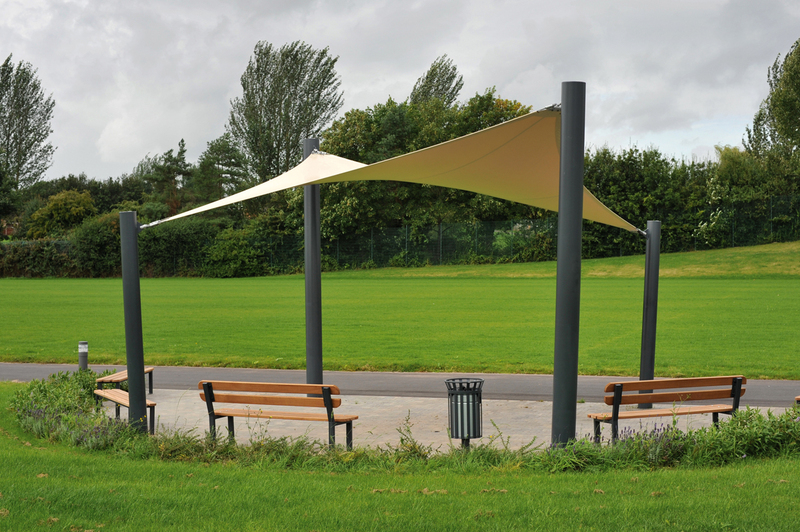 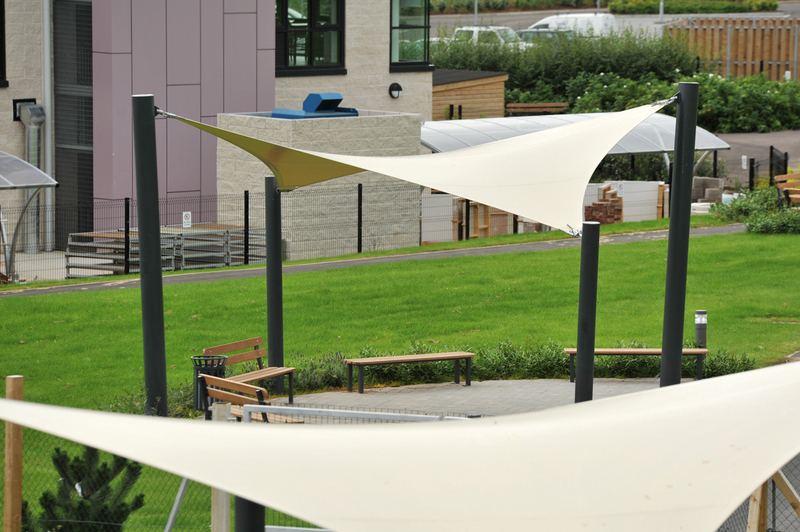 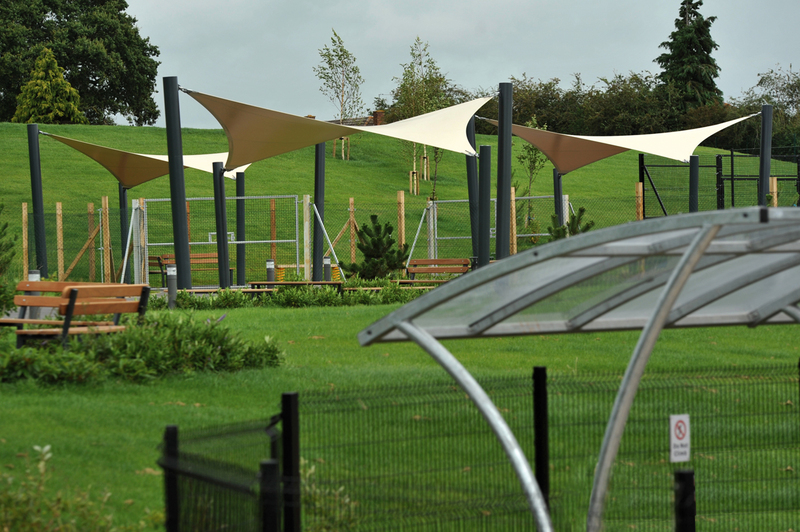 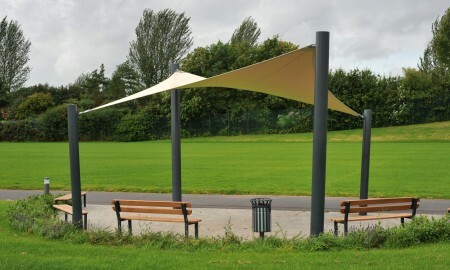 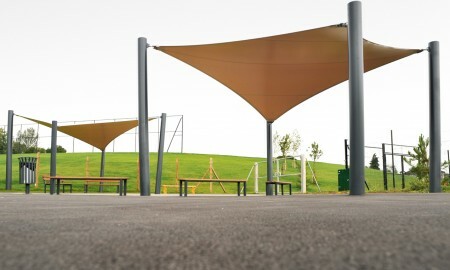 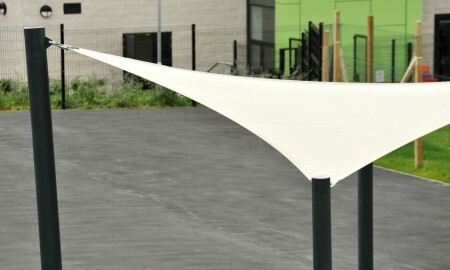 Broxap supplied Hyperbolic Square Tensile Canopies to create a communal area for pupils, this also had a range of Saltwell timber and steel seats, benches and picnic units. 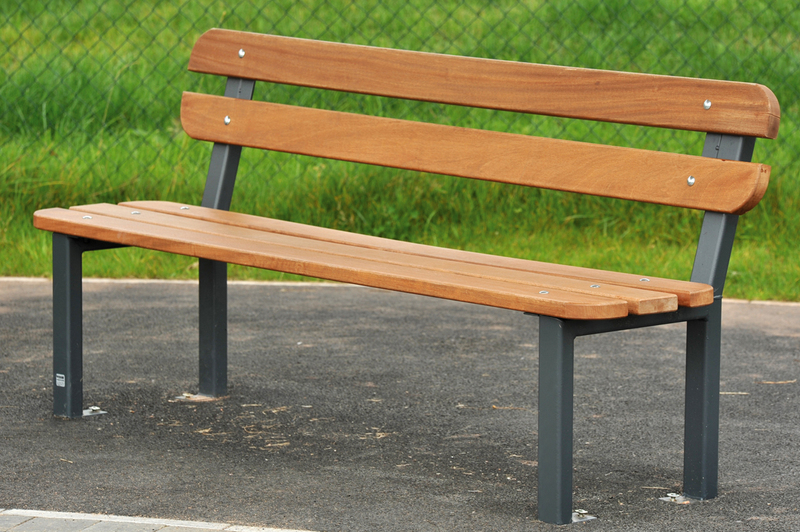 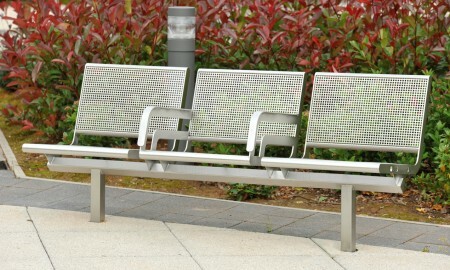 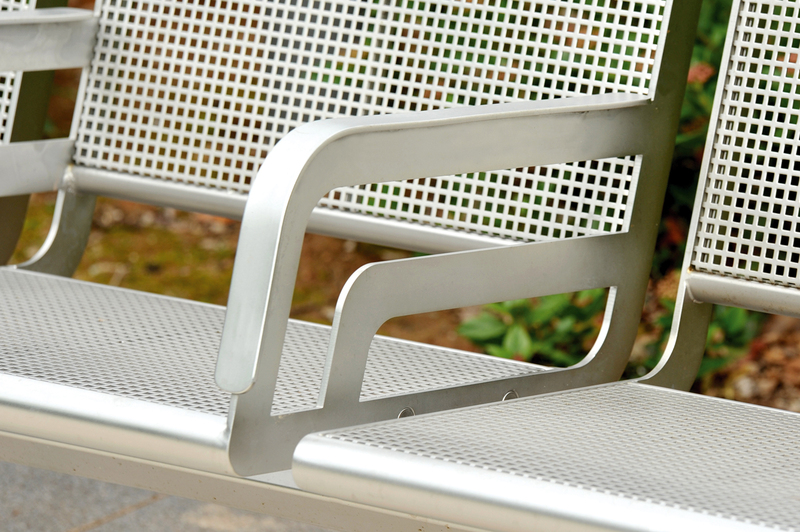 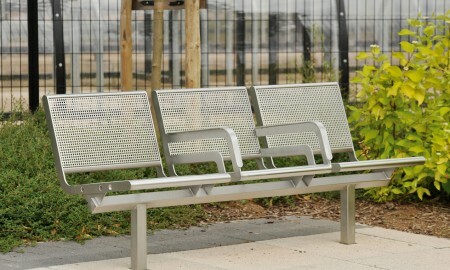 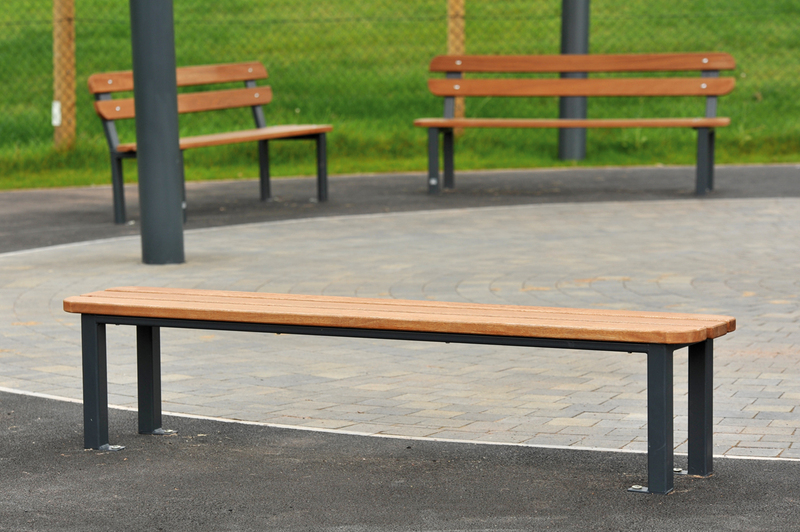 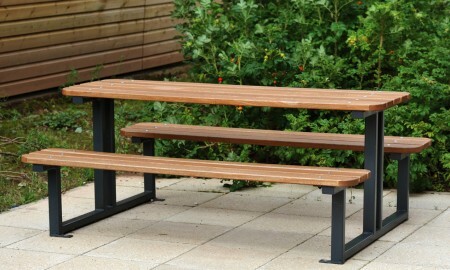 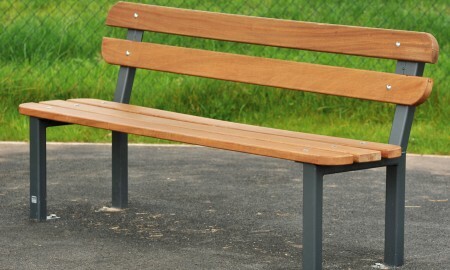 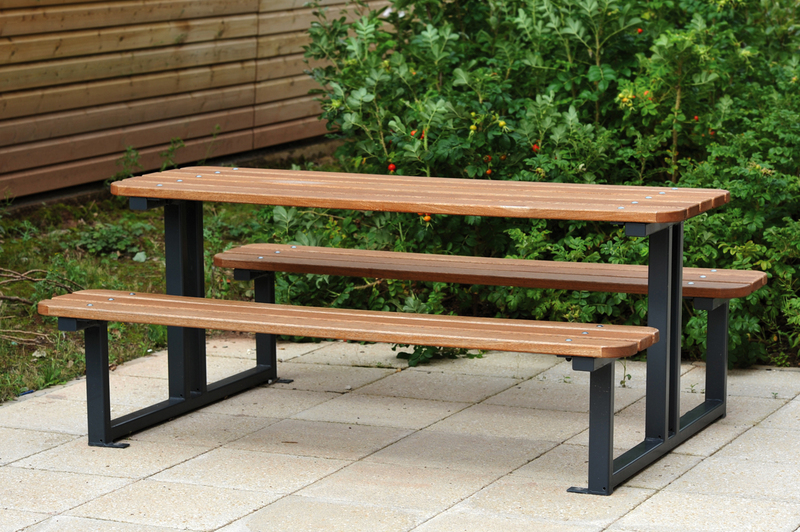 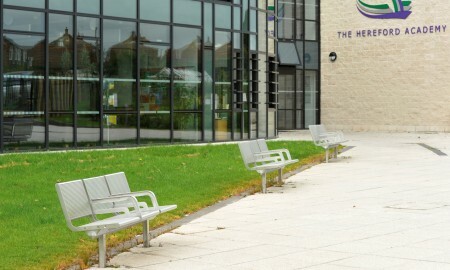 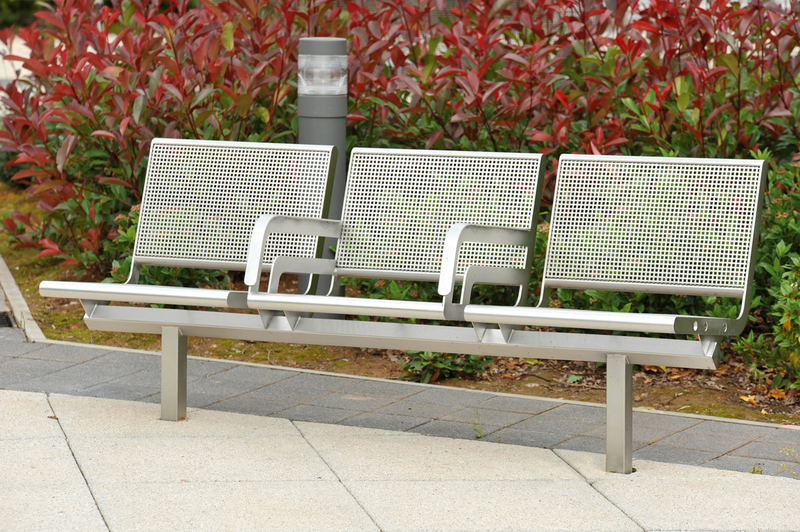 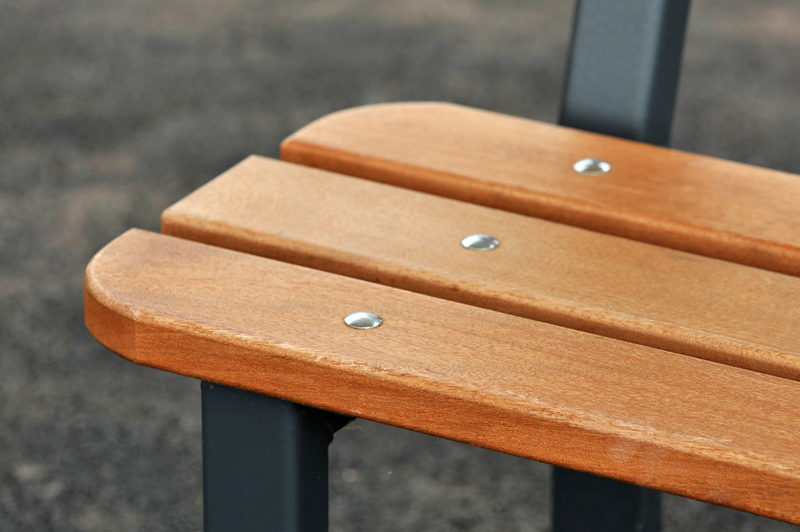 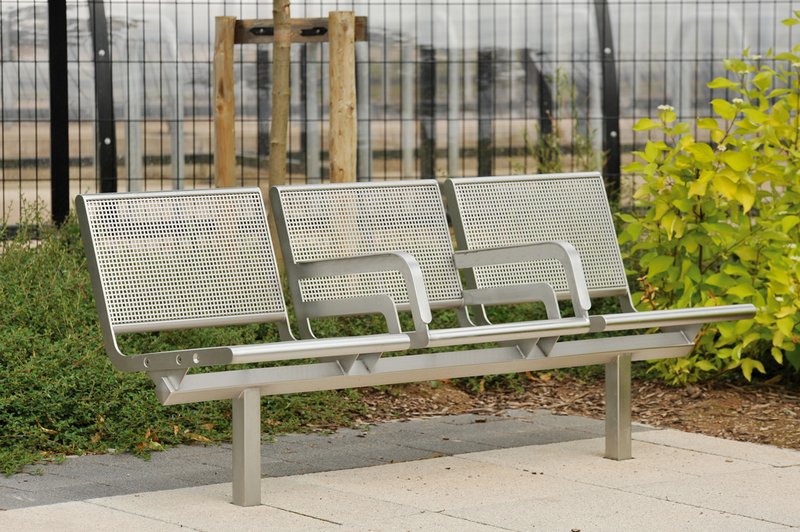 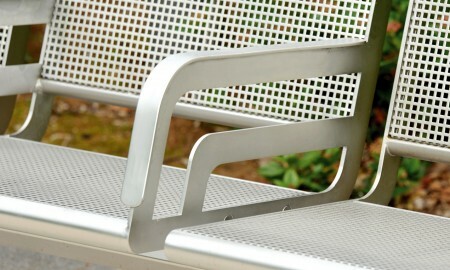 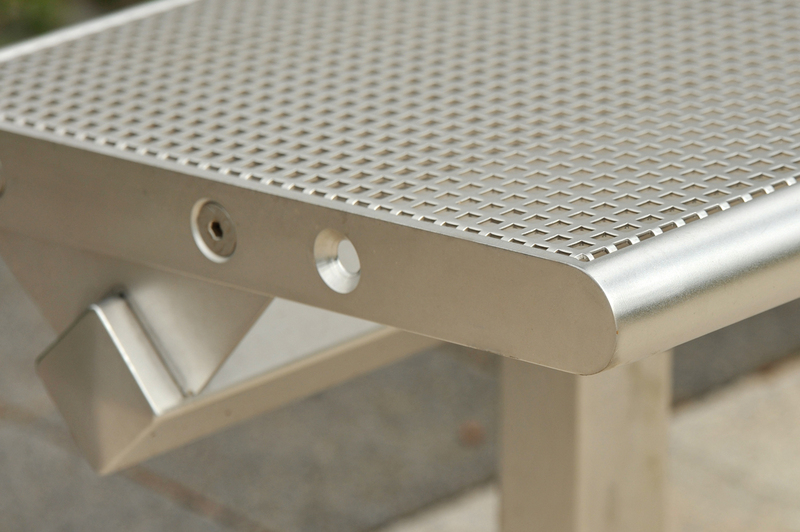 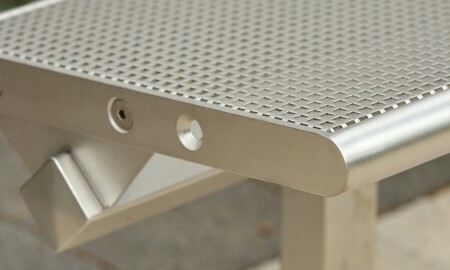 More contemporary ODM steel seats were supplied in various other areas of the school, these are all steel construction with perforated mesh seats and back rests and constructed of stainless steel components. 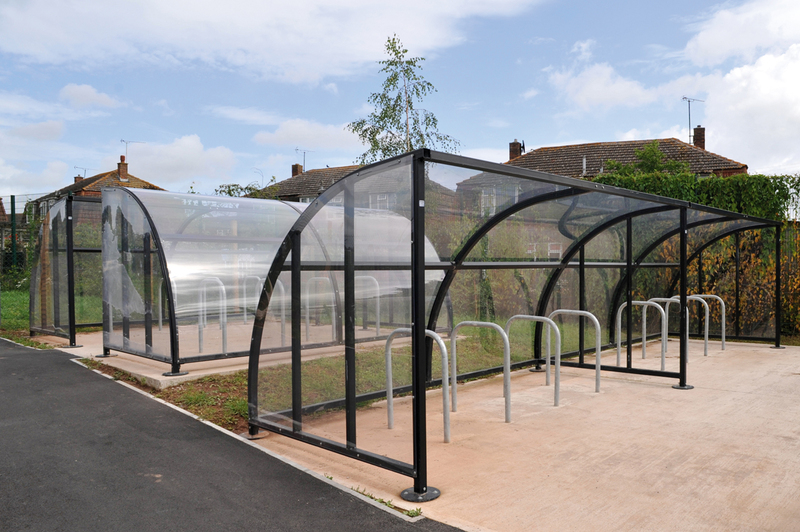 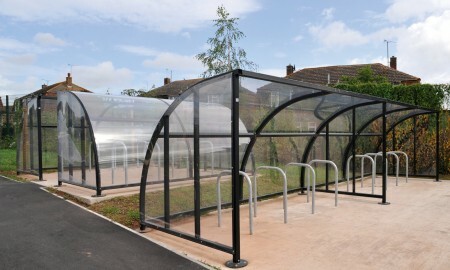 Cycle parking was facilitated by a run of Wardale and Apollo shelters with Sheffield stands for the securing of cycles within the stands. 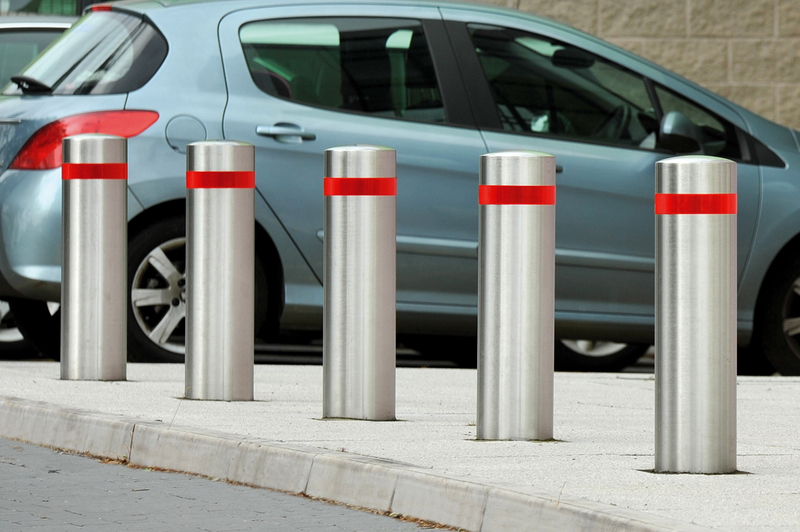 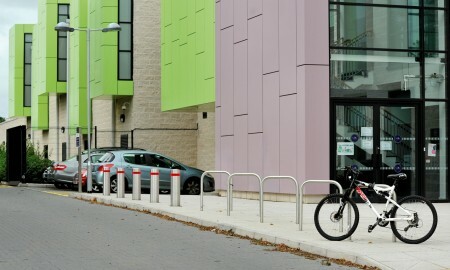 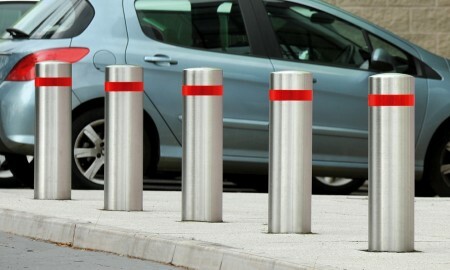 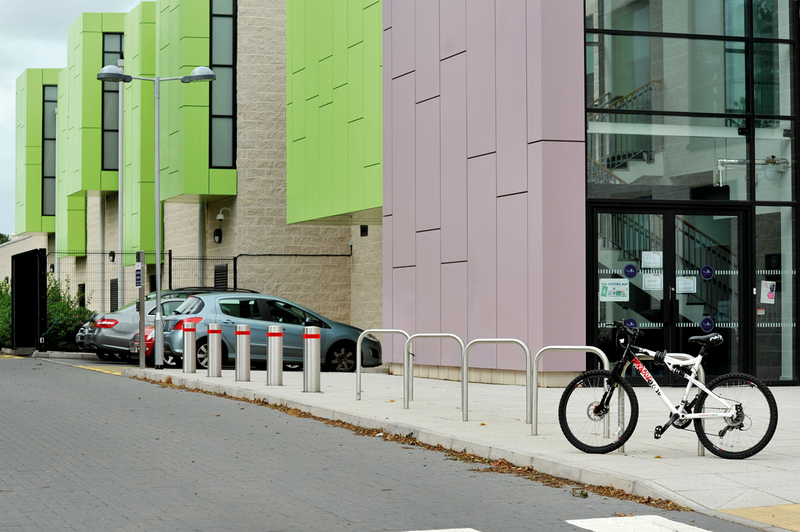 To the front of the school stainless steel bollards were provided to prevent parking on the paved entrance area.